Three weeks since the April 14 attack on Syria by a US-led Western coalition over an alleged chemical attack, French defense minister Florence Parley has warned that Paris may carry out more strikes under the same pretext. Speaking to Sputnik, Franco-Syrian analyst Ayssar Midani explained why Paris's Syria policy borders on being criminal. France’s best-known populist politician has expressed her utmost outrage at the outcome of prosecution that she was subjected to following her loss of political immunity. 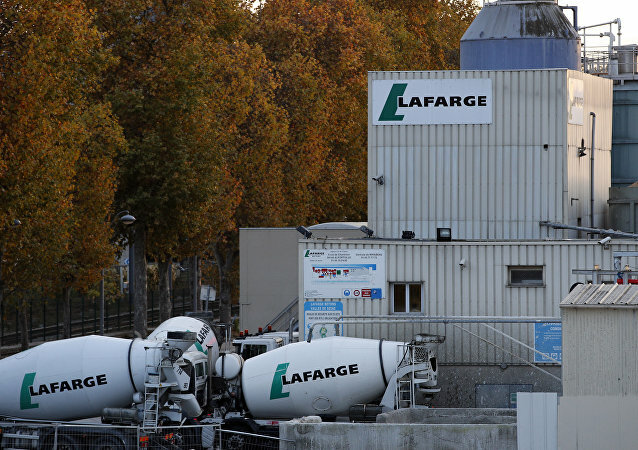 Did French FM Encourage LafargeHolcim Cement Giant to 'Pay Off' Daesh? 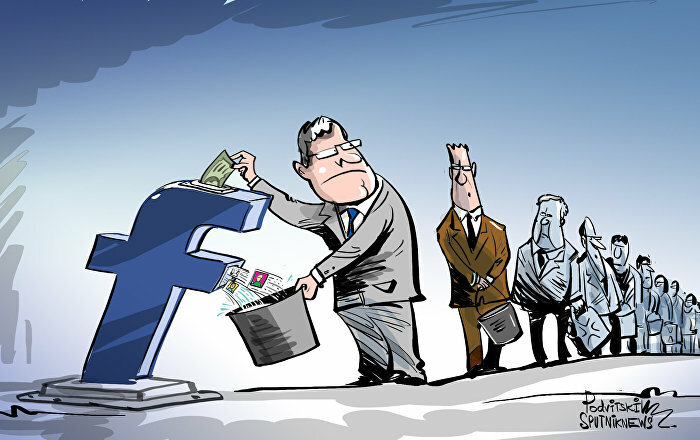 The French-Swiss multinational cement company has been under investigation since June 2016, when Le Monde wrote that the plant in north-eastern Syria indirectly financed Daesh (ISIS) between spring 2013 and autumn 2014. 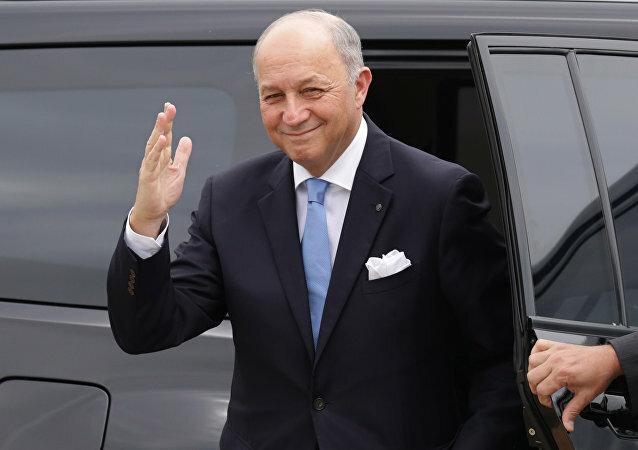 Laurent Fabius, former French Minister of Foreign Affairs is listed among the nominees for 2016 Nobel Peace Prize. Laurent Fabius, who served as the French foreign minister between 2012 and 2016, officially became the head of the country's Constitutional Council. The French idea to hold an international conference on the Israeli-Palestinian conflict is worth pursuing especially in light of the lack of progress in the peace process, a former US ambassador to Israel told Sputnik on Friday. French President Francois Hollande has conducted a wide-ranging cabinet reshuffle in order to position himself for the launch of his campaign for another term in next year's election, despite a poor showing in opinion polls over his general leadership. Former Prime Minister Jean-Marc Ayrault was appointed as new minister of Foreign Affairs replacing Laurent Fabius who stepped down earlier. 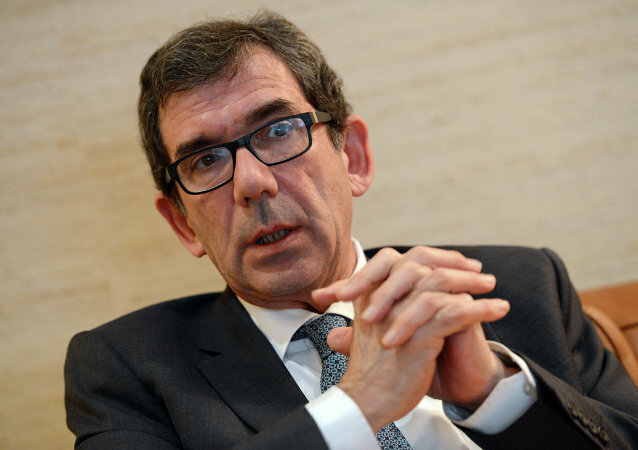 French Ambassador to Russia is concerned that by Thursday evening there could be a new government in France. Francois Hollande has announced his plans to appoint current Foreign Minister Laurent Fabius to head the country’s Constitutional Council. French Foreign Minister Laurent Fabius said that Iranian and Russian involvement "completely torpedoes" the intra-Syrian peace talks in Geneva. French Foreign Minister Laurent Fabius said that there is absolutely no question of French military intervention against Daesh in Libya. 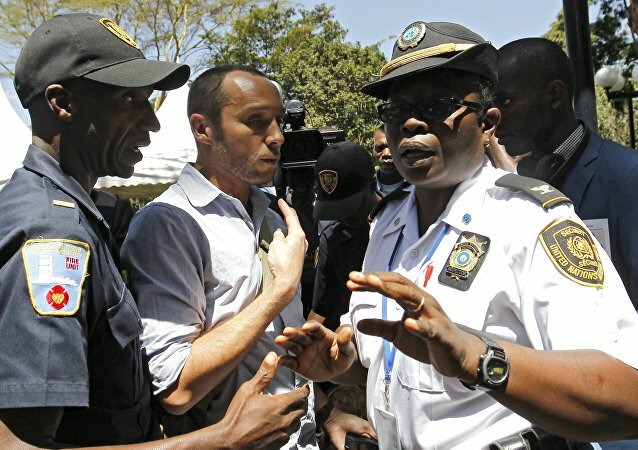 Paris urges the Burundi authorities to release detained UK and French journalists. Russia and European countries should work together to improve relations, French Foreign Minister Laurent Fabius told Sputnik on Thursday. French Foreign Minister Laurent Fabius said that the European Union will discuss the possibility of new sanctions that colud be imposed on Iran after Tehran reportedly carried out a missile test in October, violating a UN Security Council resolution. 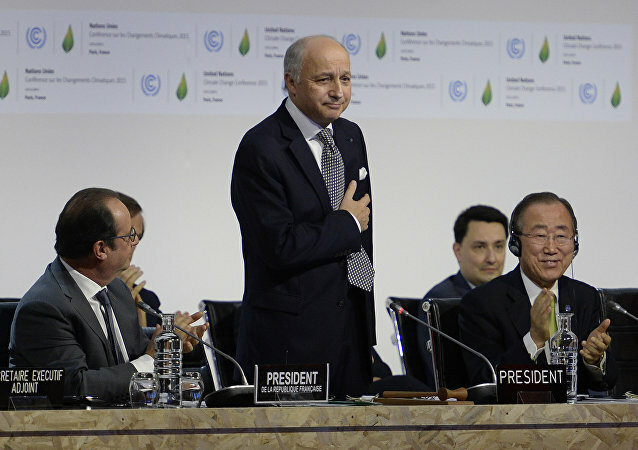 Nearly 200 countries have agreed to curb emissions beyond 2020. According to French Foreign Minister Laurent Fabius, the work on the draft text of the UN climate deal nears completion. French Foreign Minister said that 21st UN Climate Change Conference (COP21) held in Paris has been extended by one day and will last up to December 12. A Paris climate deal draft text updated late Thursday remains deadlocked on issues of differentiation, finance and ambition to be worked out in the coming hours, French Foreign Minister Laurent Fabius and host of the ongoing ambitious talks Laurent Fabius said. 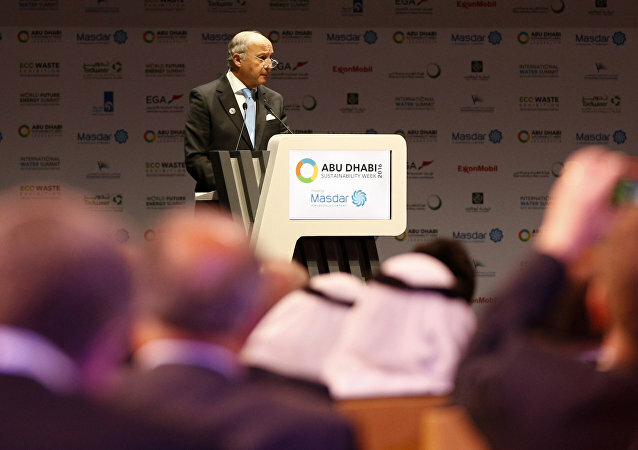 COP21 President and French Foreign Minister Laurent Fabius said that advance was made on several issues and compromises were found during the 21st UN Climate Change Conference (COP21) in Paris.